How do you deal with a situation where you have to take a shower in a blocked wet room? Obviously the experience is tormenting, right? As such, the importance of putting in place necessary measures towards curbing the situation and prevent future occurrences can’t be understated. Today, we’re going to look into a few ways you can use to clean a blocked wet room drain. This is the simplest manual way of cleaning a minor blockage in the wet room drain. Disconnect the drain cover and check through the drain using your finger. This helps identify the clog, if any. You’ll also use the finger to remove it if at all it’s at close proximity but be sure to put on gloves. Straighten the coat hanger and drill a small hole on one end, push it through the drain pipe. Pull it out and the trapped materials will be hooked out. This is usually used to clear the clog that can’t be reached while using a finger or coat hanger. The plunger uses pressure to push out all the blocked materials inside the drain pipe. You set the plunger at the mouth of the drain and through suction, the materials are pushed out. Vinegar and baking soda are commonly used to liquefy fatty deposits. The reaction between the two are able to dissolve the clogs and disintegrate them .After pouring water along the drain pipe, all the materials will be washed away thus clearing the system. Liquid drain cleaner is the chemical used to clear stubborn clogs that cannot be removed using all the other procedures. Leave the chemical in the drain for a while and later on flush it with hot water. This causes all the materials along the drain pipe to be swept away thus leaving it perfectly clear. 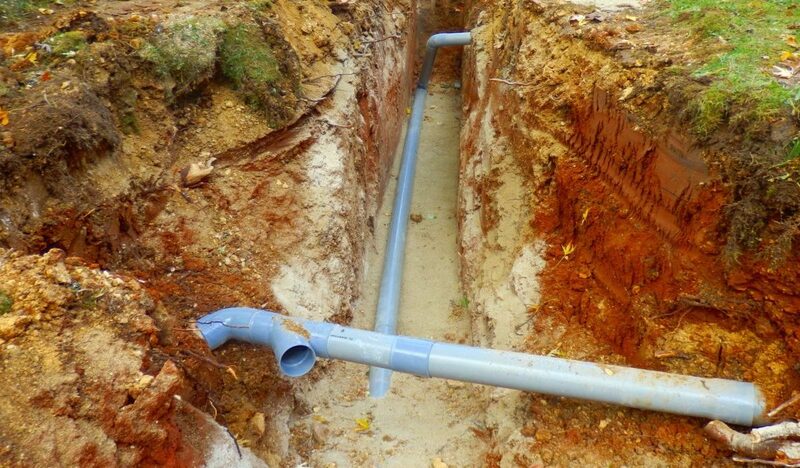 A snake is a tool that can be used to reach deep in the drainage system. It pushes the clog from one end to the other, thus clearing the drainage system. After removing the snake from the drainage system, run water through it and observe its flow rate. This will give you a clear picture of the status of the drain pipe. Cleaning a blocked wet room is an easy task that shouldn’t drill holes in your pockets. It’s advisable to procure the services of a professional plumber incase all the above methods don’t bear any fruits. Above all, precautious measures towards avoiding these clogs are the most important step. For instance, frequent maintenance of the wet room drain and ensuring you no debris leftovers are left on the drain covers will ultimately prove handy in avoiding future clogging of the wet room drain.